All Generation PLace homes currently listed for sale in Vancouver as of 04/19/2019 are shown below. You can change the search criteria at any time by pressing the 'Change Search' button below. 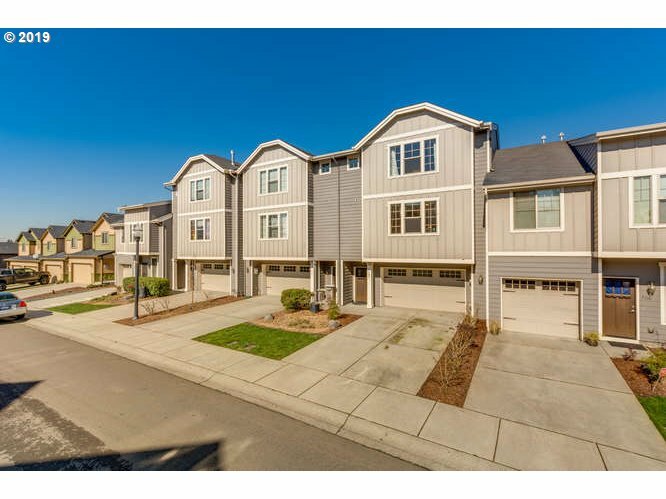 "Modern 2007 built, 2009 sqft Townhome! Offers 9 ft ceiling, granite countertops, eat bar, newer lament flooring, great room, deck, 2 bedrooms each with its own bathroom! Extra deep 2 car garage with storage space. Execellent location next to shopping & elementary school!"